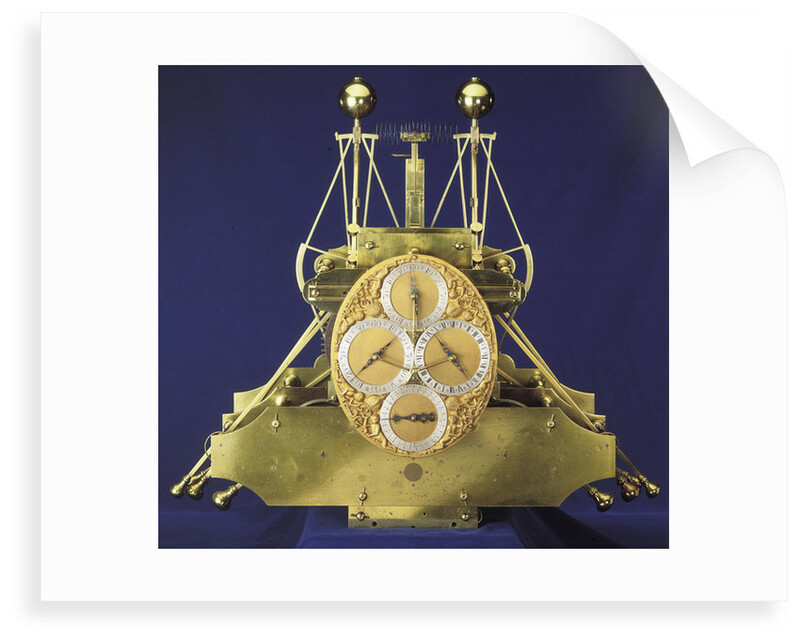 This is the first experimental marine timekeeper made by John Harrison in Barrow-on-Humber between 1730 and 1735 as a first step towards solving the longitude problem and winning the great â”œÃ²â”œâ•‘20,000 prize offered by the British Government. 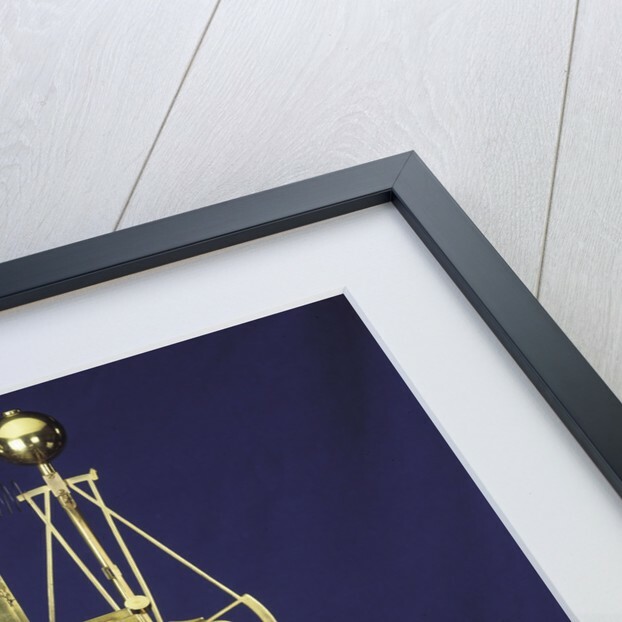 Now known as 'H1', the timekeeper is unaffected by the motion of a ship owing to its two interconnected swinging balances. It compensates for changes in temperature and thanks to extensive anti-friction devices, runs without any lubrication. 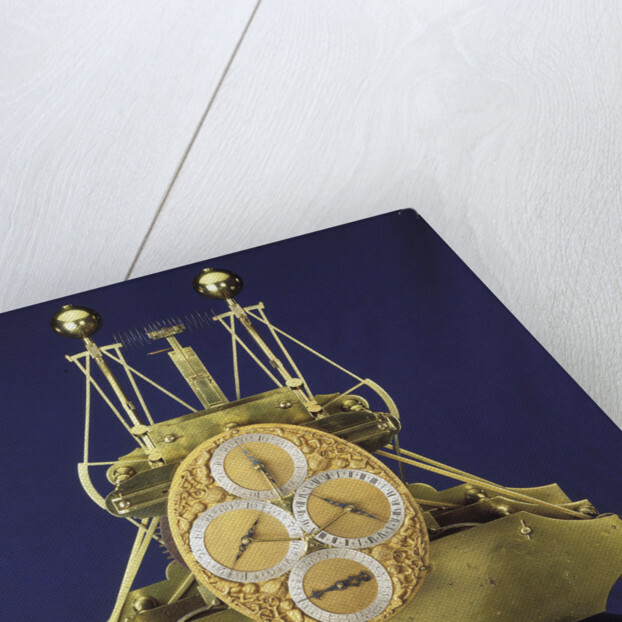 It was the first relatively successful marine timekeeper of any kind and was the toast of London when Harrison unveiled it in 1735. It is one of the great milestones in clock-making history. 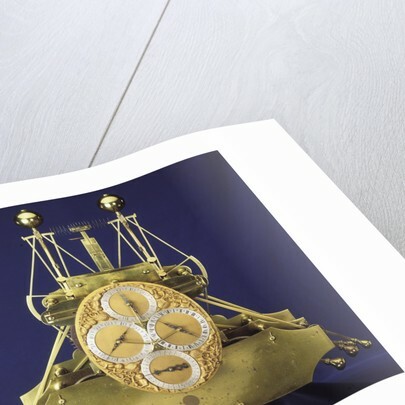 Explore the collections John Harrison and the Longitude, Of time and stars.